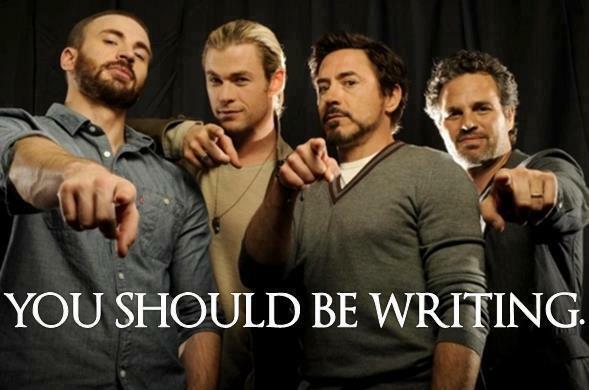 Because The Avengers SAY SO!!!! It’s official! I have been ordered by the likes of Captain America, Thor, Iron Man and The Hulk. Who am I to argue?!?!?!? Back to working on The Devil You Know. Next postOMG OMG OMG OMG OMG!!!! !